Nice fish mate well done. Got to agree with Deano! Will get it sorted Deano. 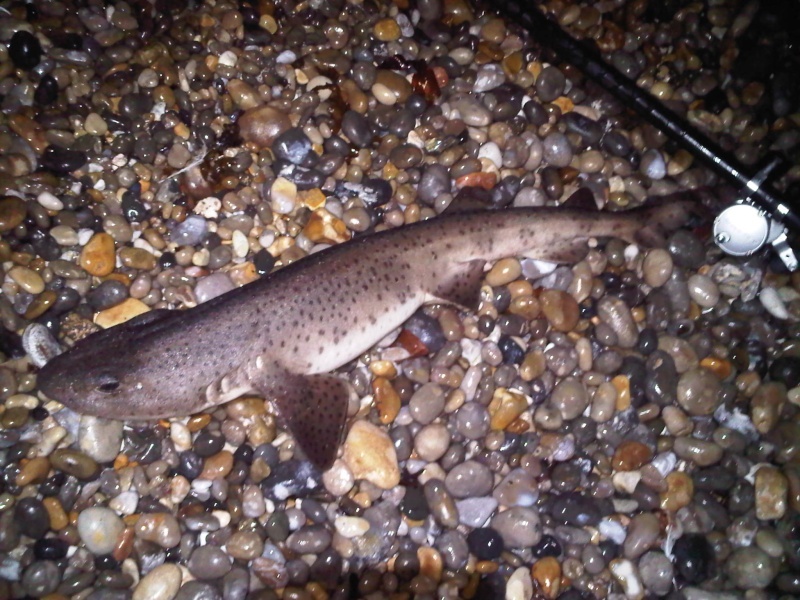 The records are for any fish caught in the UK, the records by are for members of the Chesil Forum. Extra lines will be added for an exceptional catch from Chesil and an extra line will be added. The Chesil Comp is for Chesil only or OFF CHESIL for different prizes. wot a beauty m8 nice one!! Little late I know as it appears to be sorted. I only entered them as branscombe and Seatown were all ready on the records list.